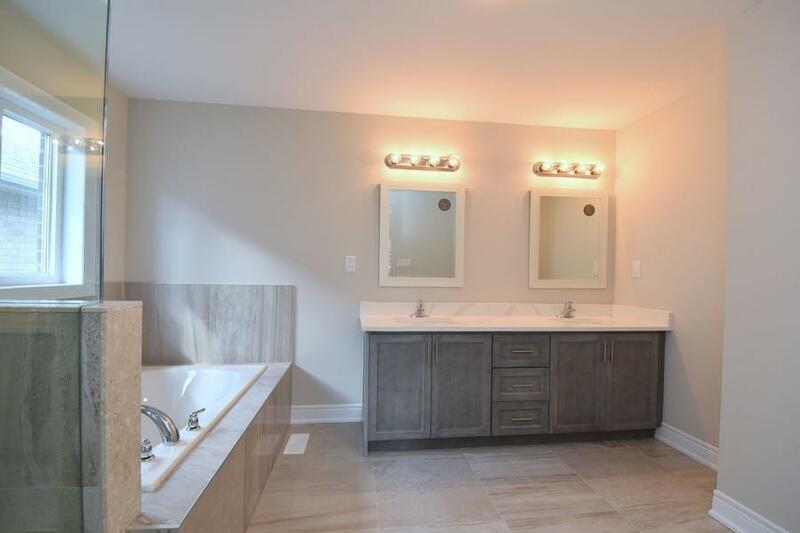 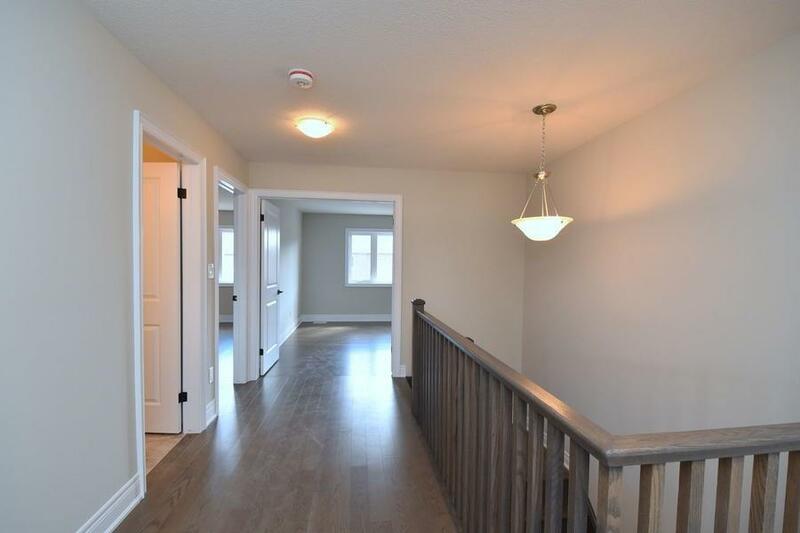 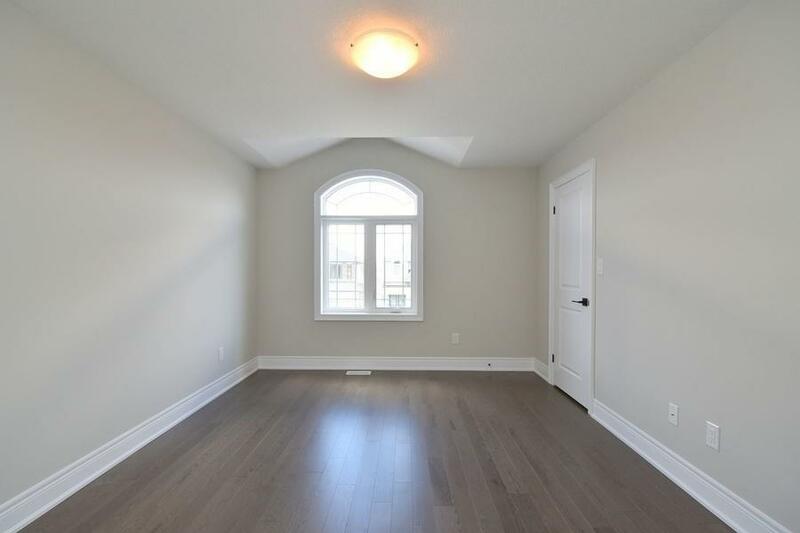 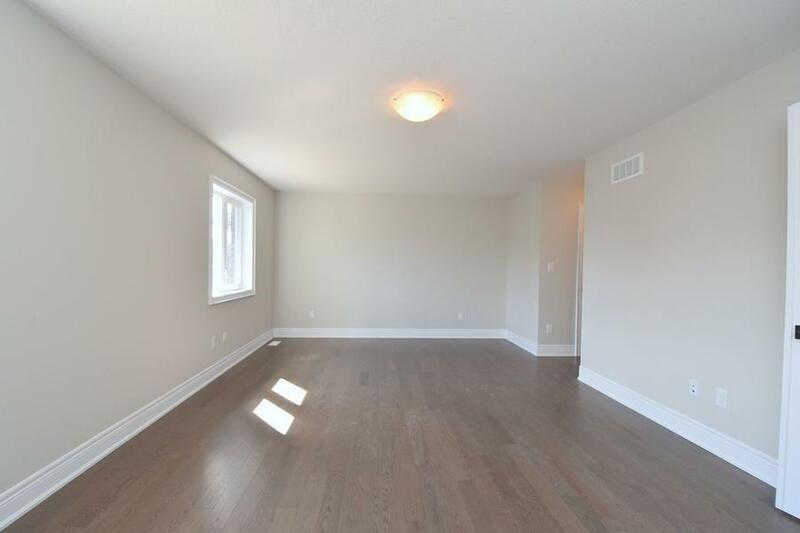 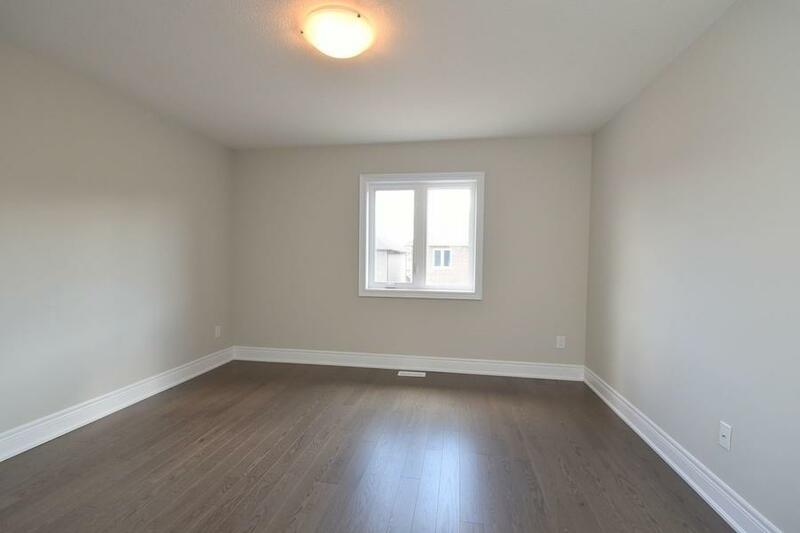 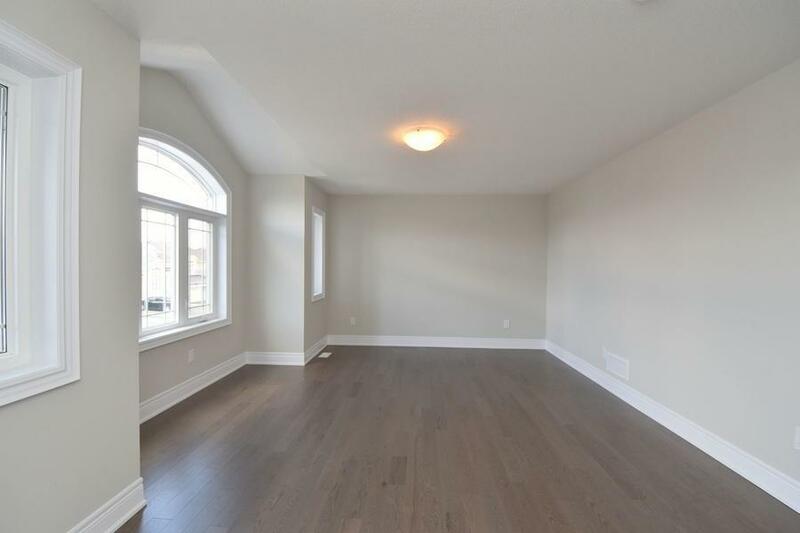 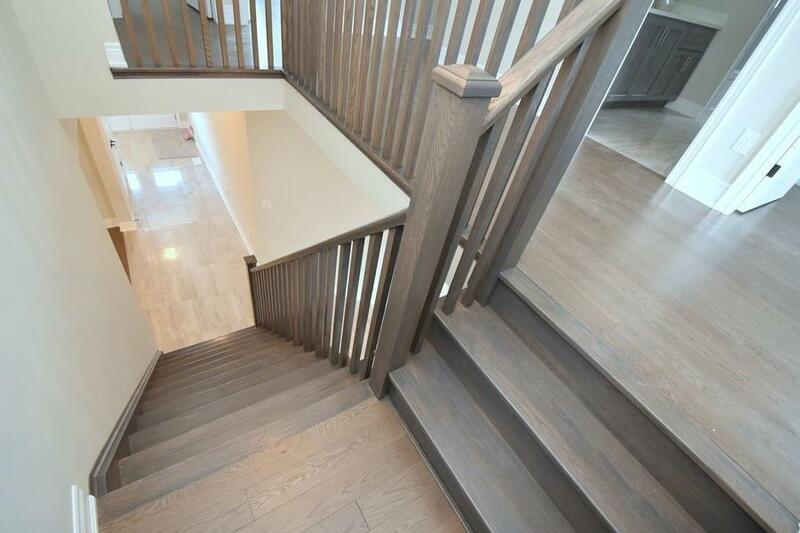 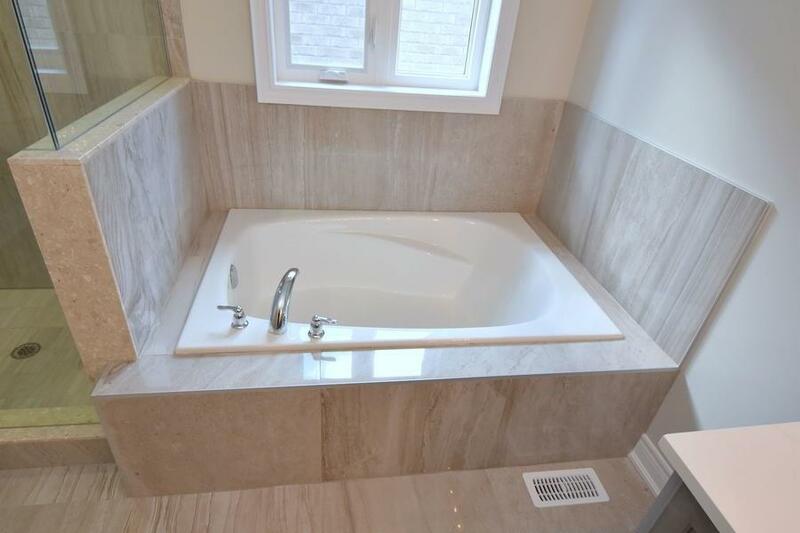 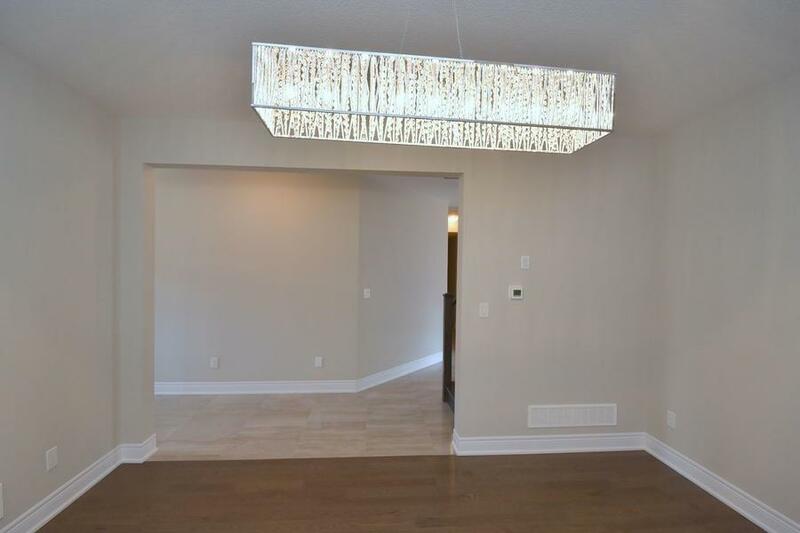 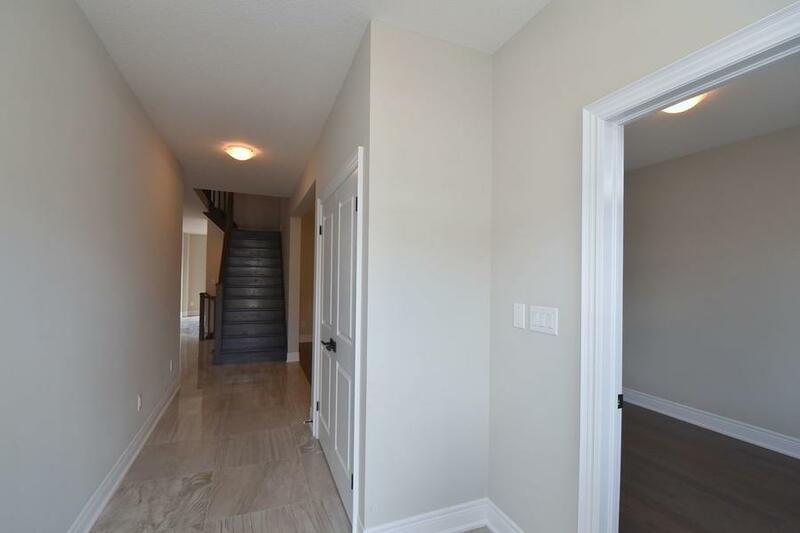 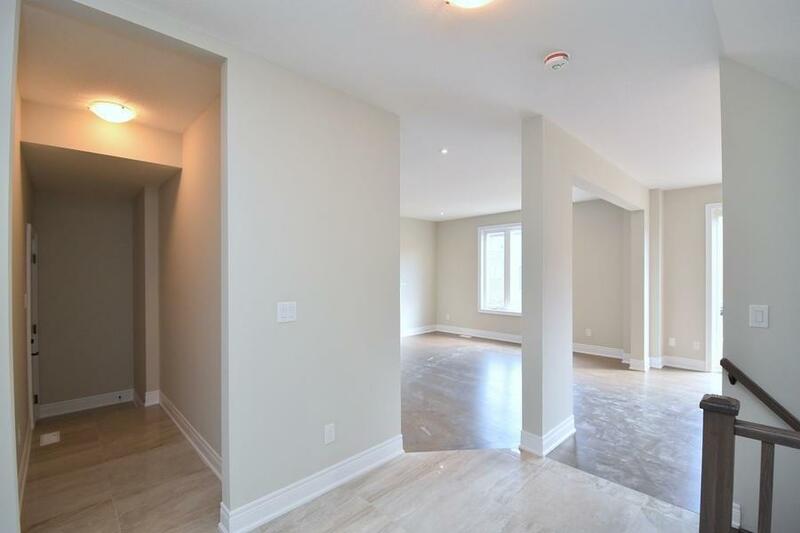 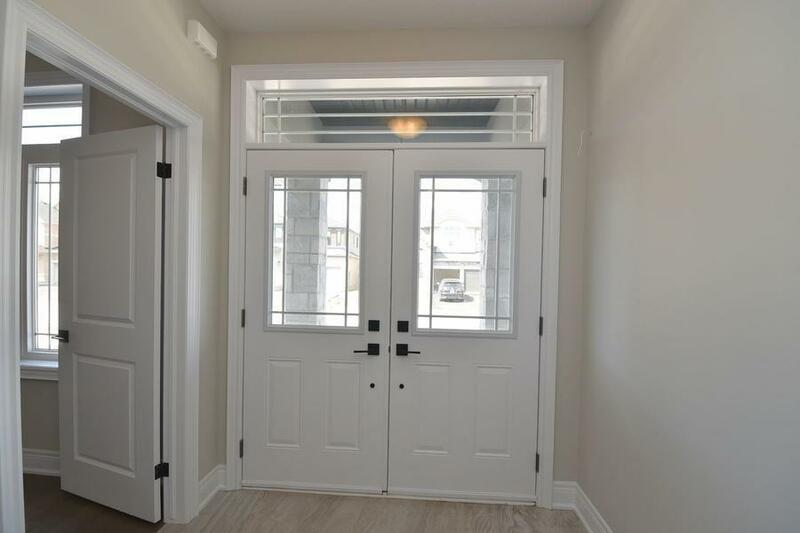 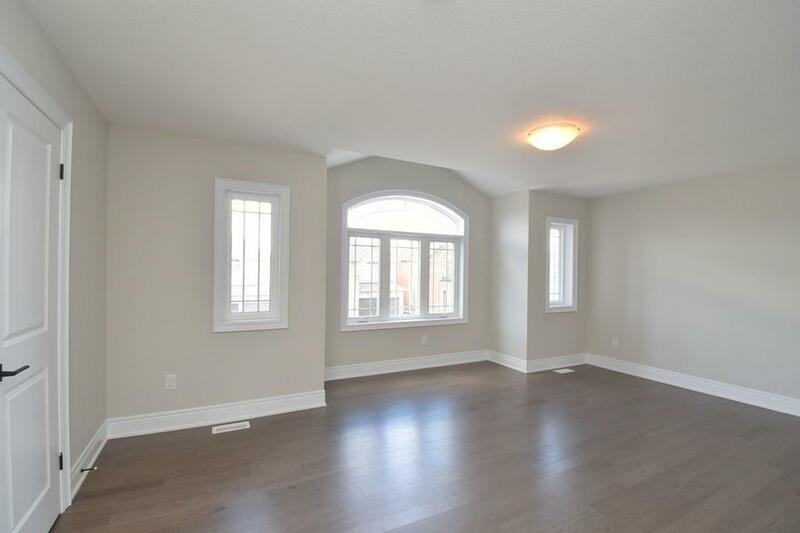 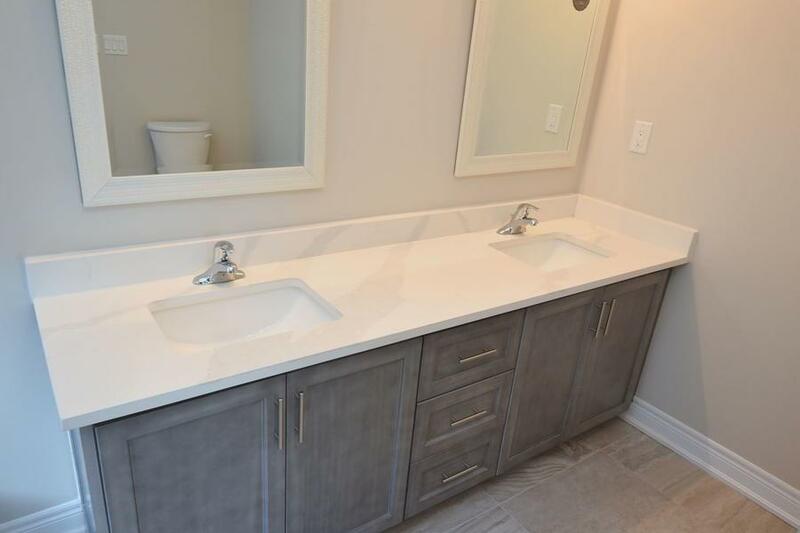 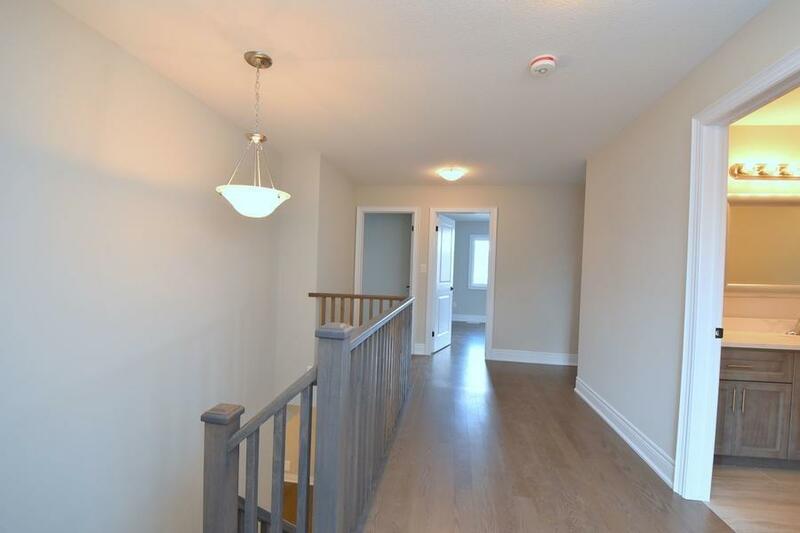 Description Gorgeous 3000 sq ft 4 bedroom family home, loaded with upgrades throughout. 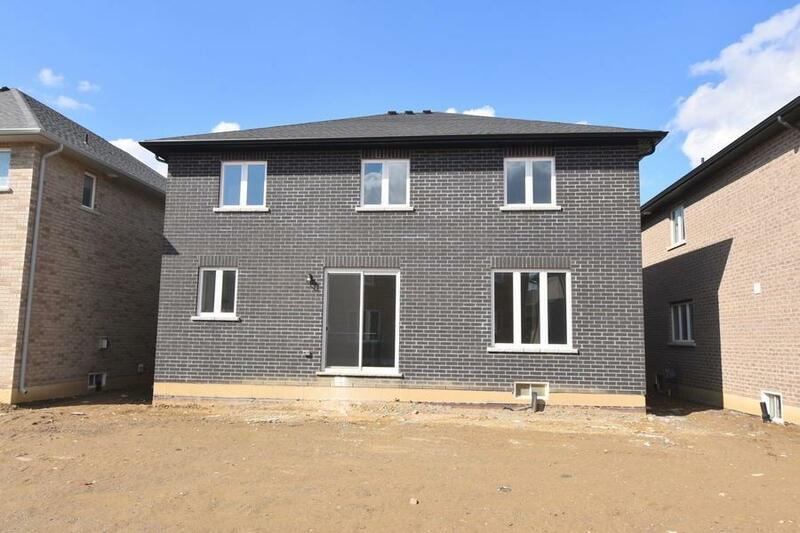 New home, being sold by the builder, never been lived in! 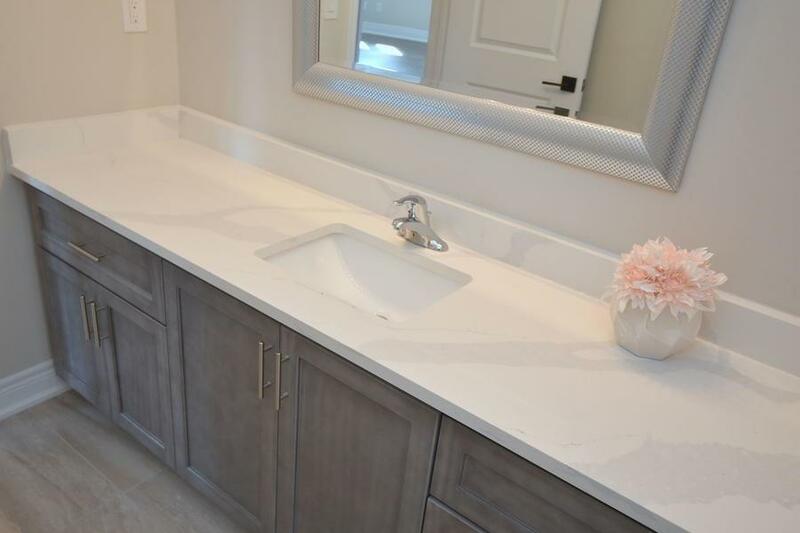 This home sparkles with upgraded kitchen cabinets, counters, flooring, lighting, knobs, plus more. 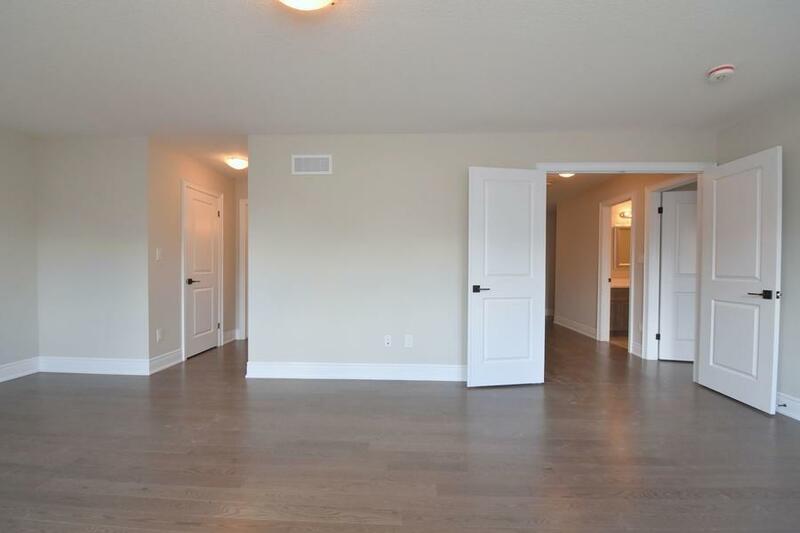 Entertainers delight with massive island in kitchen, butler pantry and separate dining room. 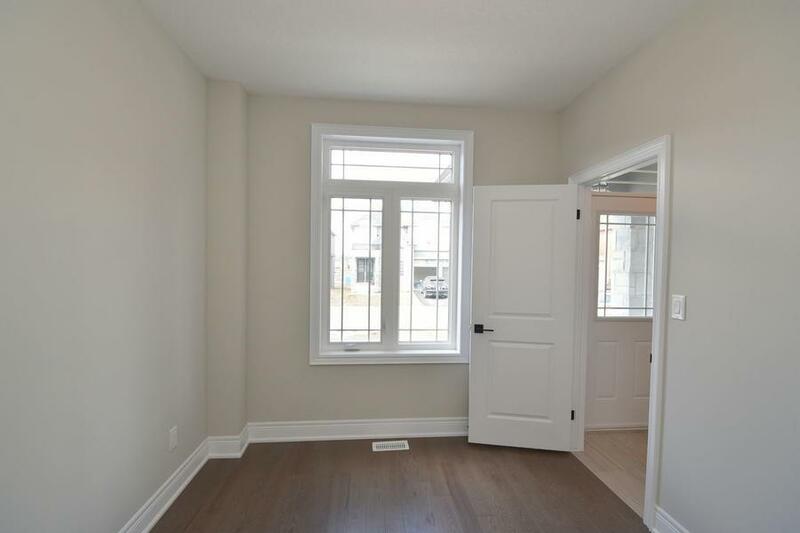 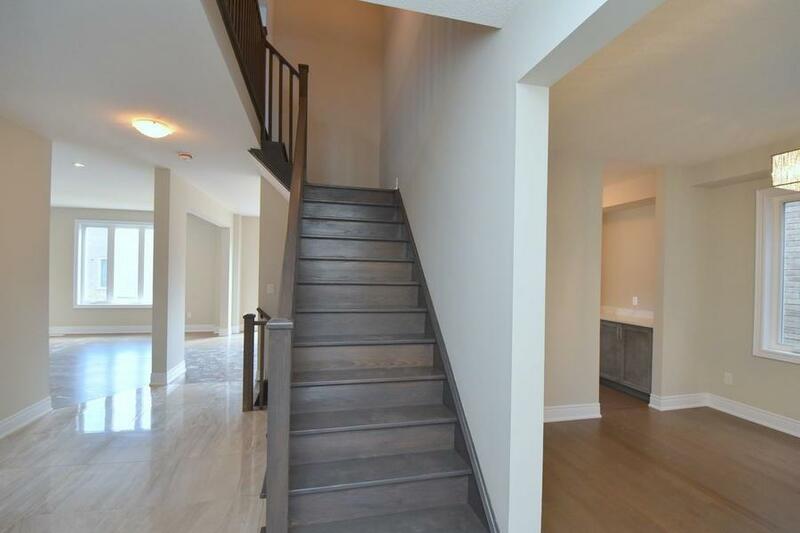 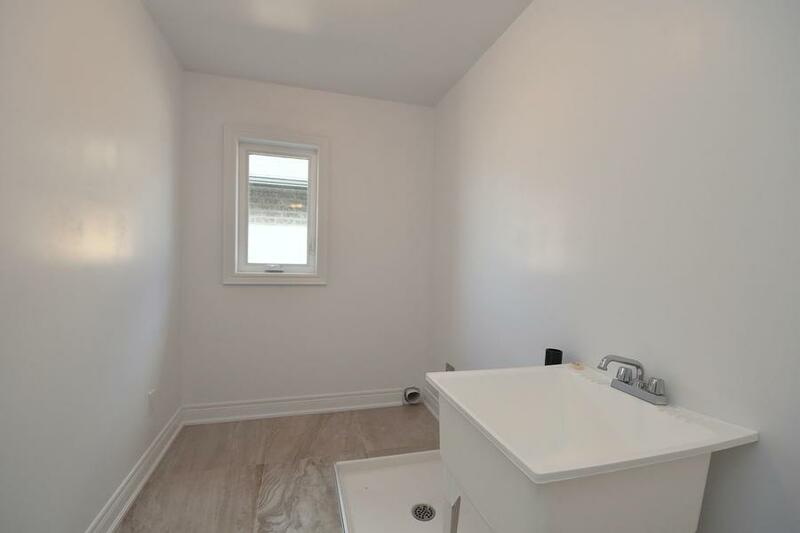 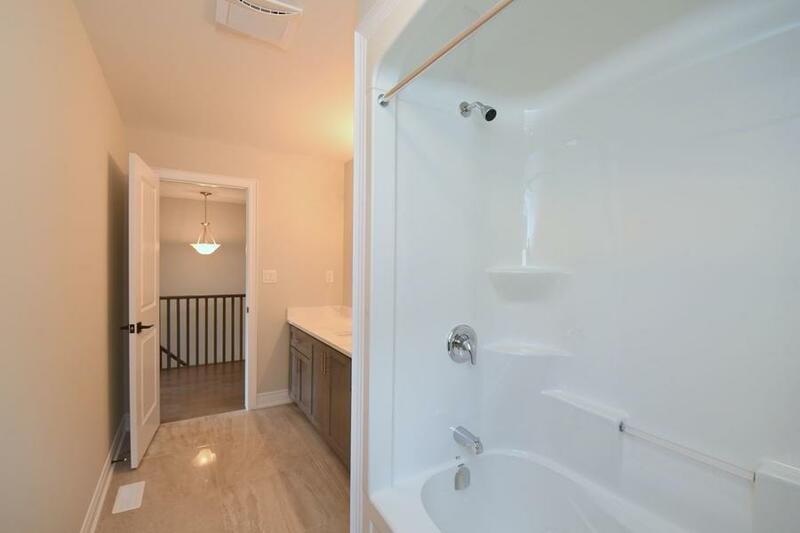 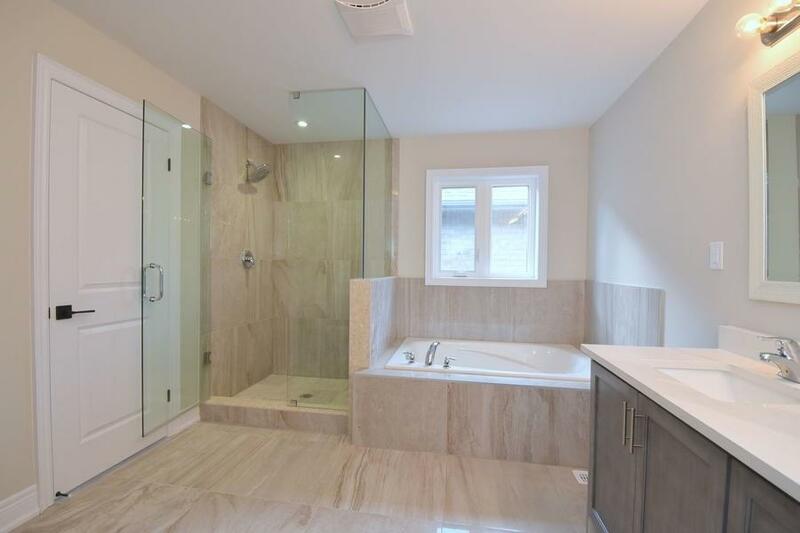 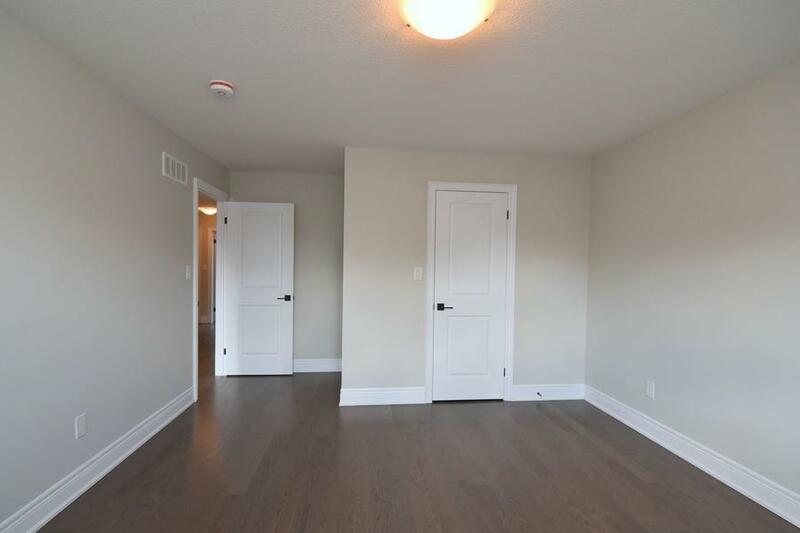 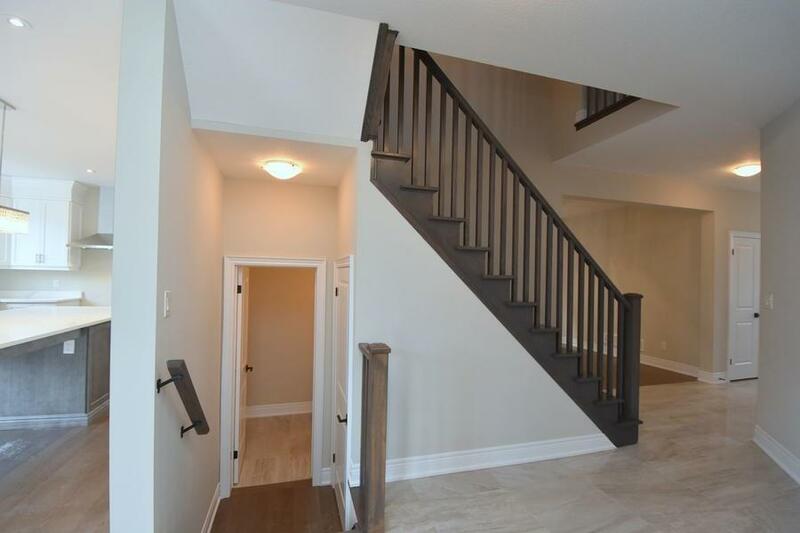 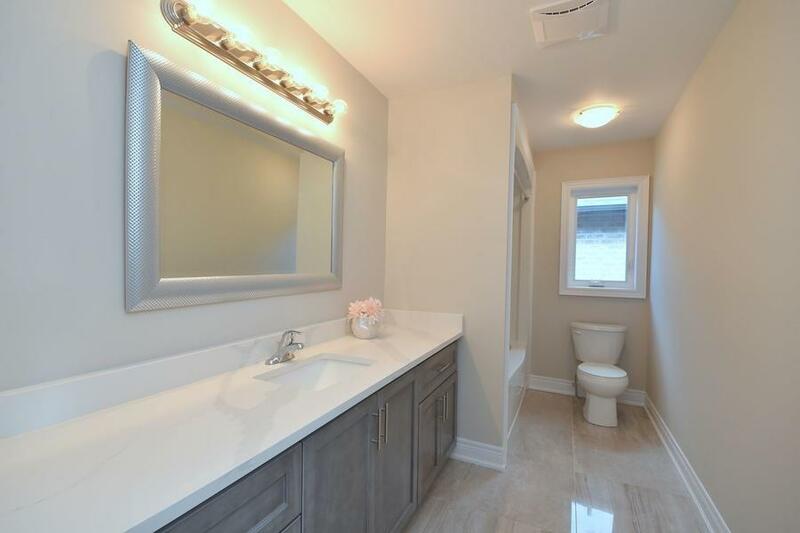 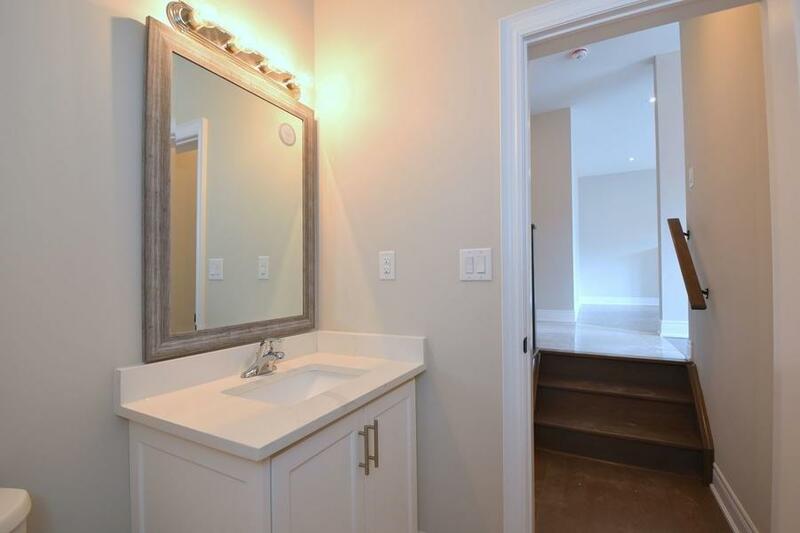 This home features unique basement design with two sets of stairs, one with convenient access to the private side door. 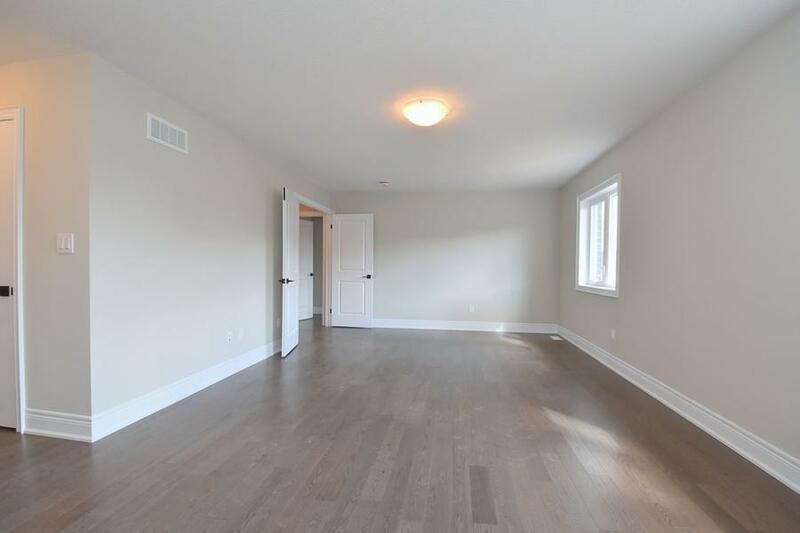 Double car garage on this 45 ft lot, no disappointments! 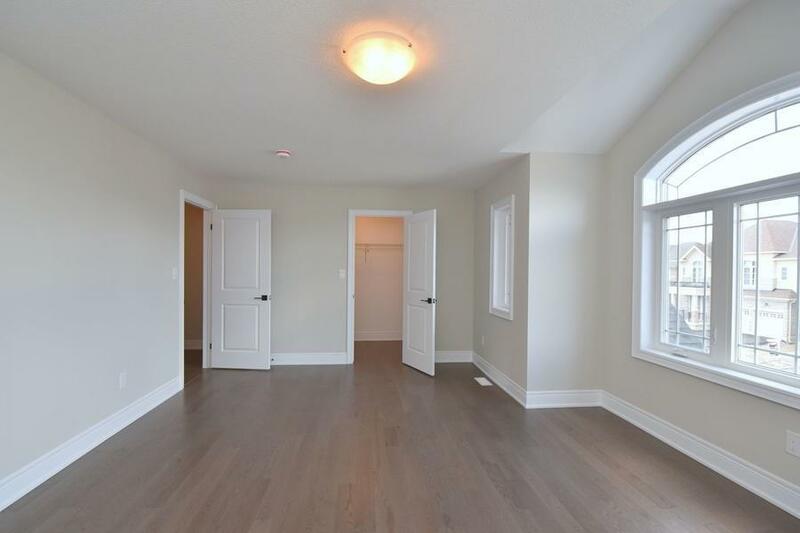 Room sizes approx.